A tragic accident in 2002 nearly took Doug Nelson's life. But he not only survived, he thrived. For Doug spent several years prior to the accident working towards, and achieving, financial freedom. 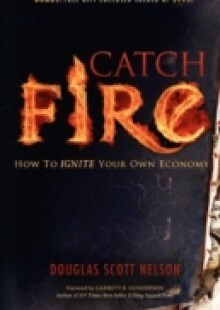 In &quote;Catch Fire: How to Ignite Your Own Economy&quote;, Doug Nelson provides the simple tools and the knowledge to teach YOU how to achieve financial freedom. Doug reveals how money works FOR and AGAINST you, while debunking numerous financial myths. His Financial Playbook provides both offensive and defensive strategies to help YOU ignite your own economy! 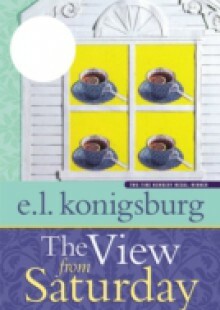 If Financial Freedom is your goal, this is the book for you!